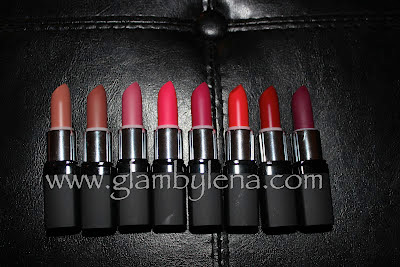 I purchased these lipsticks from a recent Hautelook sale. 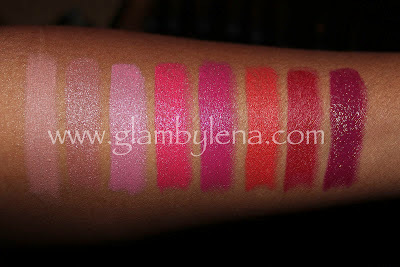 I had done tremendous searching for swatches online and ending coming up with 1, maybe 2 of the shades that were on sale. 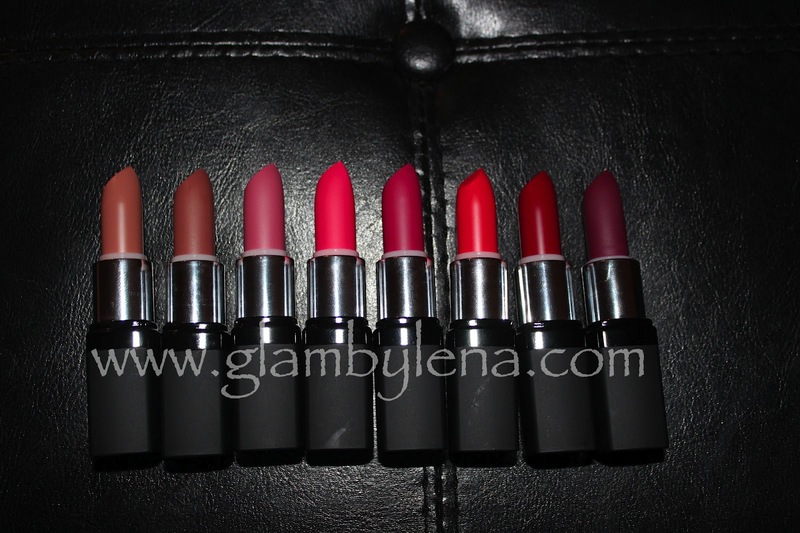 But at a discounted price of only $4.00 per lipstick, compared to the original price of $10.00 sold at Ricky's NYC, I figured I couldn't go wrong. And I am super pleased to say that I was right! 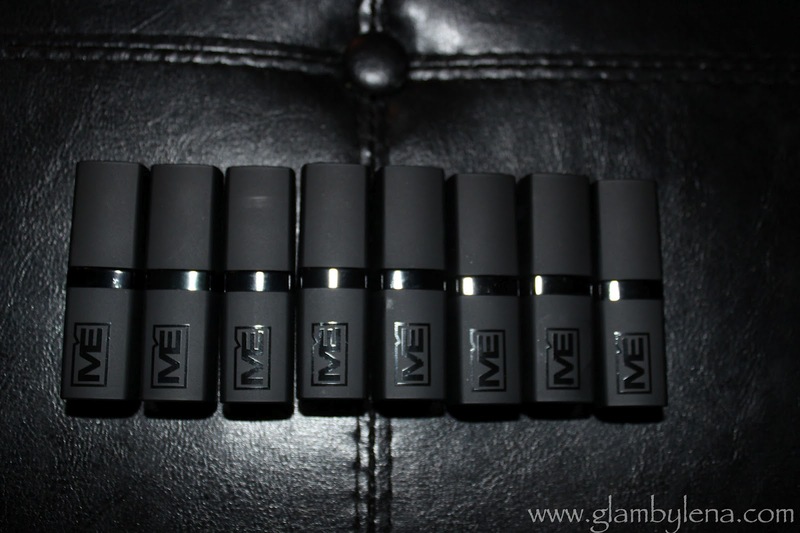 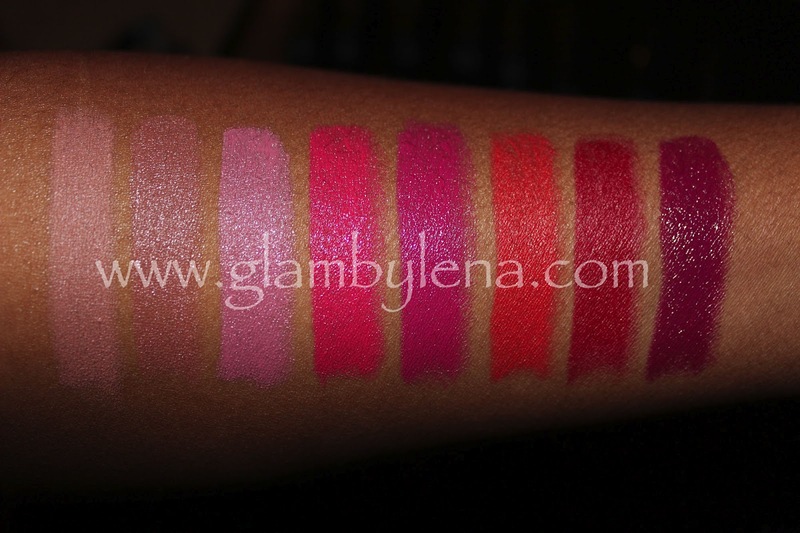 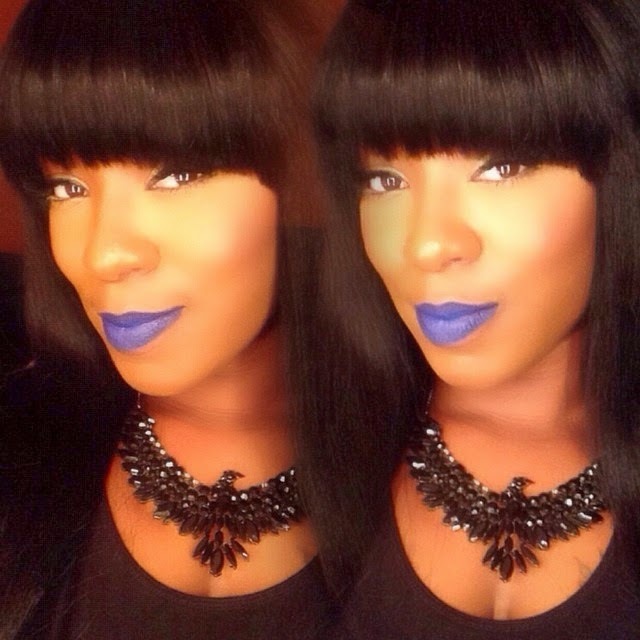 These lipsticks are super pigmented! 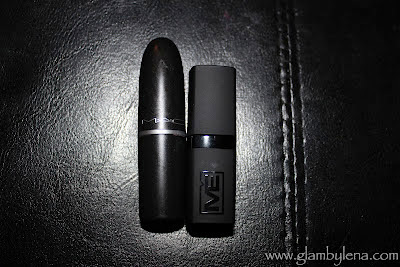 Comparable to many high end lipsticks that I own. 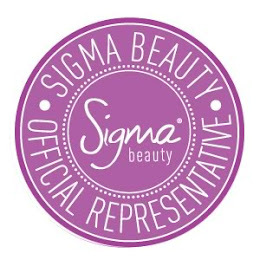 There are about 4 more shades from this line that I plan on picking up, as well as trying a few more of their products from their makeup line. 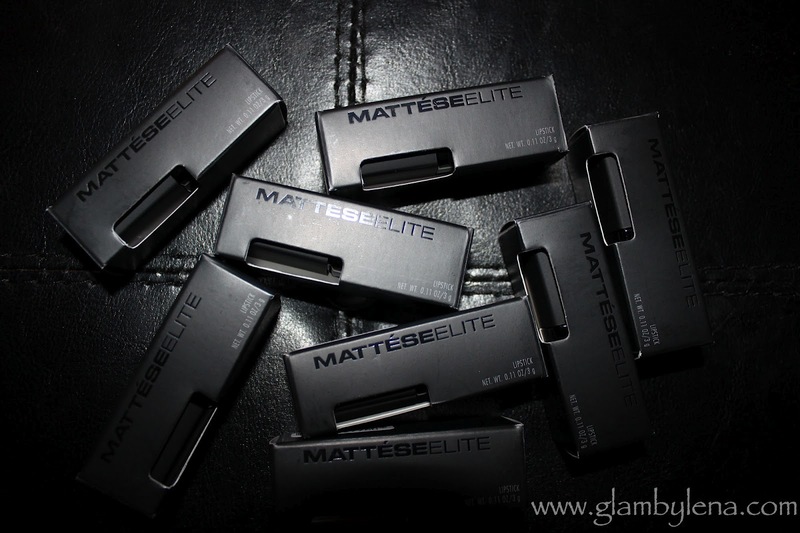 Have you tried any products by Mattese Elite?